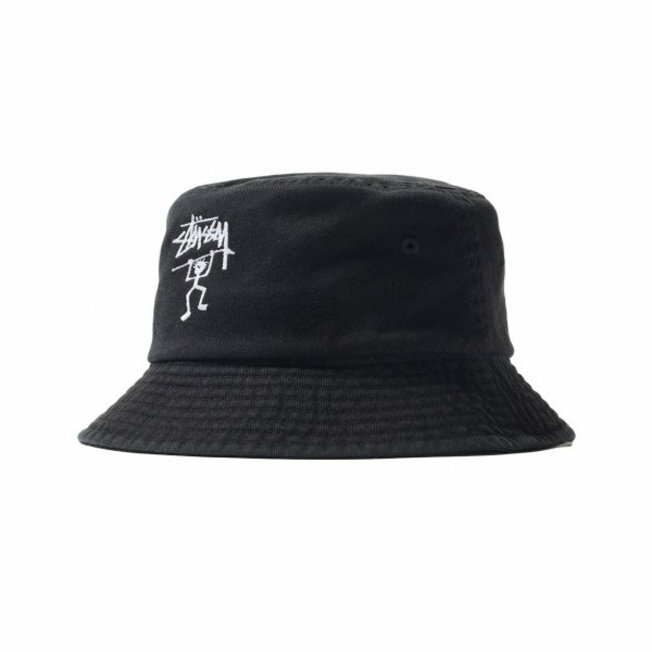 Standard fit bucket hat with an embroidered design and downward facing brim by Stussy. An instant classic for the summer of 2019. And of course available at UPTOWN.